Get some of your own puppy products now! Add Your Puppy's Name On the Cover! For just $5.00 you can add your furry friend's name on the cover of The Bark Book! 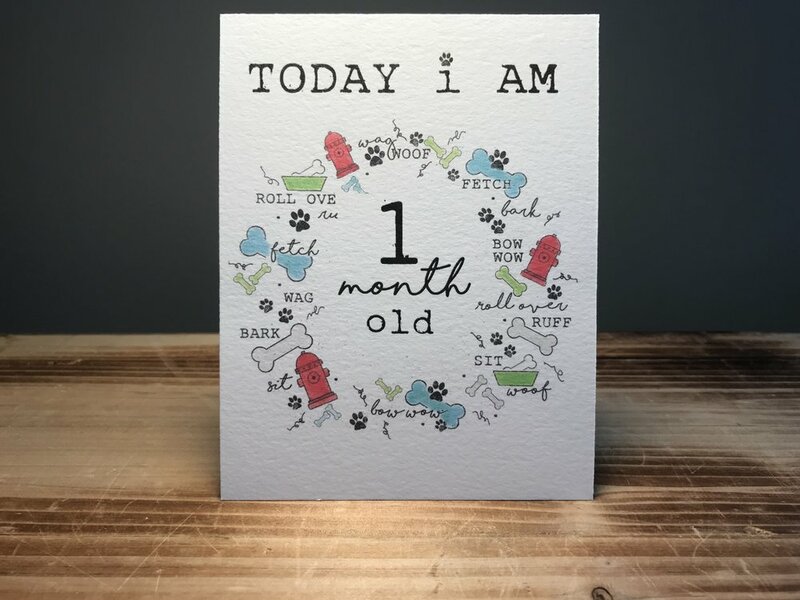 Before adding a Bark Book to the cart, select the option "Personalization" and right after you add it to your cart, a banner will show on screen, and write your puppy's name in the text box.